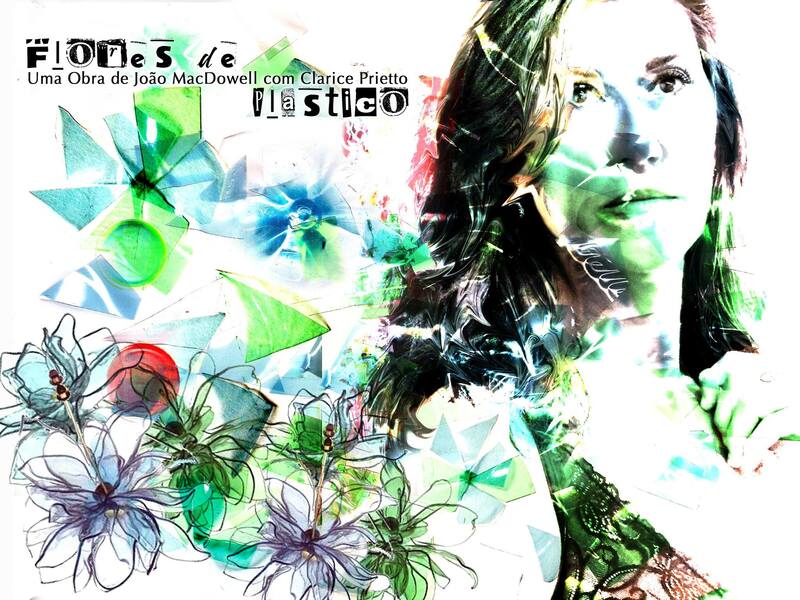 “Flores de Plástico” is the portuguese version of “Plastic Flowers”, an opera by Joao MacDowell. This new production has mezzo soprano Clarice Prietto in the character of Penelope and presents for the first time the portuguese version of the libretto. As well as a new Intermezzo and Prelude written specially for the occasion. The scenery will feature a sculpture made of recycled plastic bottles by Marina Vergara, an artist associated with the Liga Independente das Escolas de Samba do Rio de Janeiro. Marina brings to the opera the experience and knowledge of Rio de Janeiro Carnival parades. The production brings together a remarkable team of collaborators including director Bayard Tonelli, from the legendary theater dance group Dzi Croquettes, production and stage project by Sheyla de Castilho, videoscenography by Cila MacDowell, visuas by Cynthia Tello. Musicians: Maria Luisa Lindberg on piano and Leo Brunno on live electronics. For directions and more information on the event click here. For Portuguese text about the opera, plese click here.